Creative solutions for severe space and resource constraints are coming from an unlikely place: the slums of India. 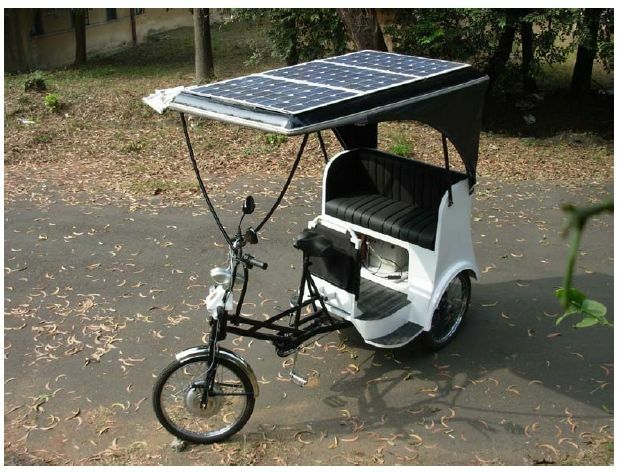 “Jugaad” is a Hindi term referring to the ingenuity of citizens living in resource-constrained environments, a concept from which New Yorkers might derive some enlightenment. 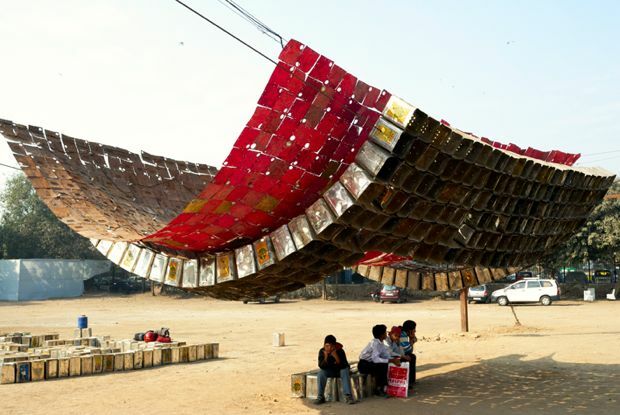 Enter Jugaad Urbanism: Resourceful Strategies for Indian Cities, an exhibition created with the help of curator Kanu Agrawal that opens at New York’s Center for Architecture next week. The exhibition is “design by the people, for the people, of Delhi, Mumbai, Ahmedabad, and Pune,” says Agrawal, and showcases everyday innovations of slum-dwelling residents and the designers and architects who work around them. Agrawal, a Delhi native, studied at New Delhi’s School of Planning and Architecture and worked with the acclaimed Achyut P. Kanvinde, and later completed his Master’s in Environmental Design from the Yale School of Architecture. Kanvinde was one of the first to bring modern design to India. But the jugaad exhibit presents a different take on modern urbanism in India–that of the everyman. Slum-dwellers inhabit 1.5-meter-wide slivers of spaces between factories in Mumbai on multiple levels, and still find ways to allow for light and air to reach lower levels. “That’s how urban density is dealt with by migrants,” says Agrawal. 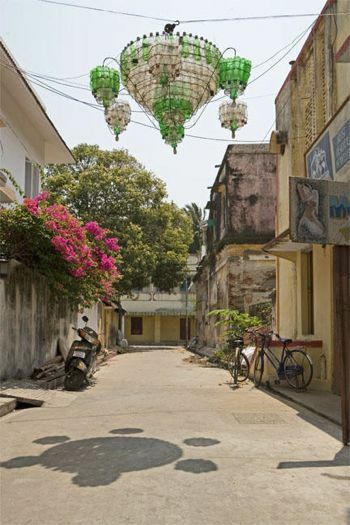 There’s also the example of the chandelier in Pondicherry made from bottles and tied with wires–a creative way to light up Pondicherry’s streets with recycled materials and with attention to aesthetics.